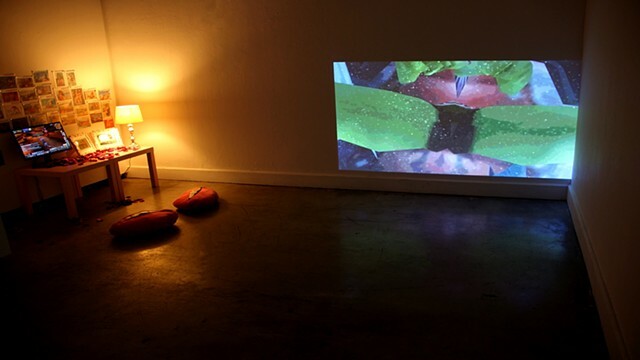 "Injecting Alterity (...)" is a presentation of new works by Angela Washko emblematic of the pulse of "Millionaire Worthy TV" - a hypothetical (and likely public access) television show scheduled to launch within the next year. 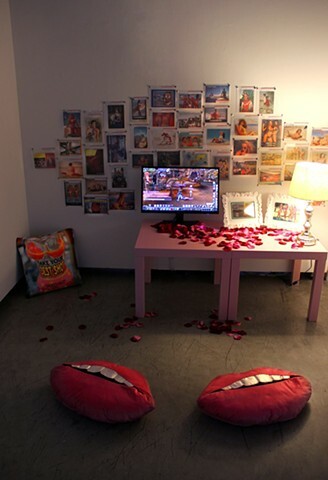 The host of "Millionaire Worthy TV" is Angela Washko: performing as a DIY pop culture data analyst, disciple of Bravo TV's Millionaire Matchmaker's Patti Stanger, and hyperbolic embodiment of her own struggle to understand the scales on which women are valued in American culture and how those assessments impact experiences, interactions, opportunities, sexuality and self-worth. 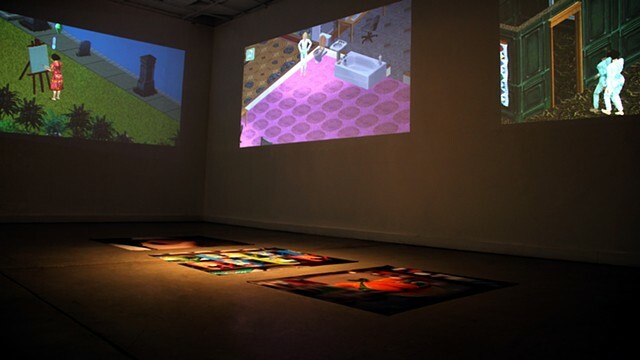 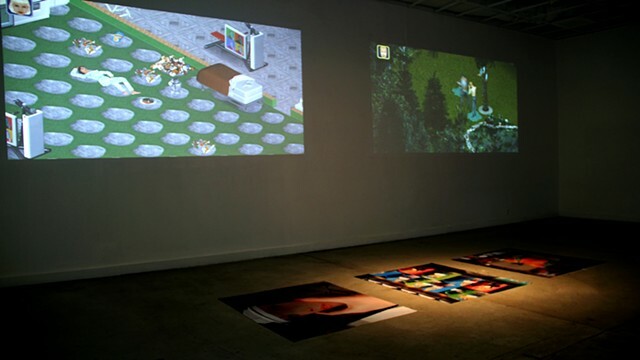 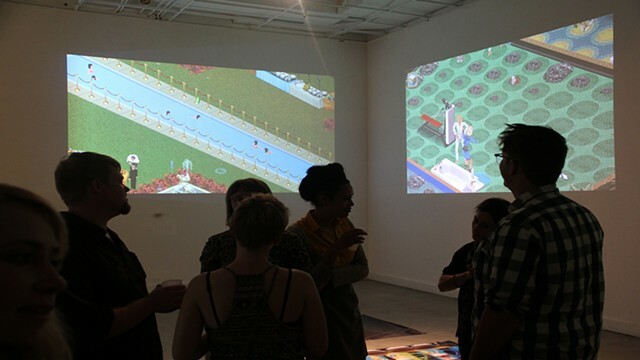 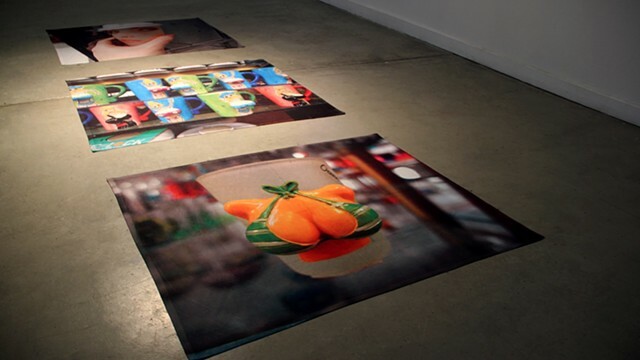 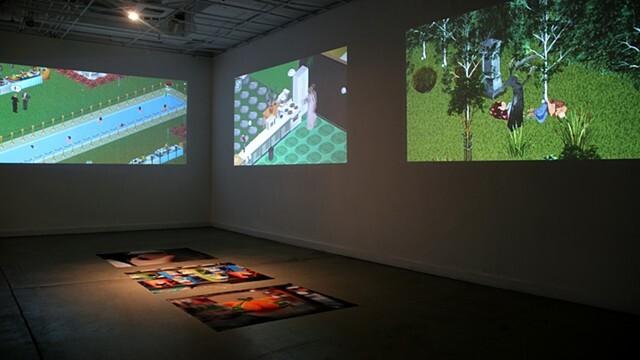 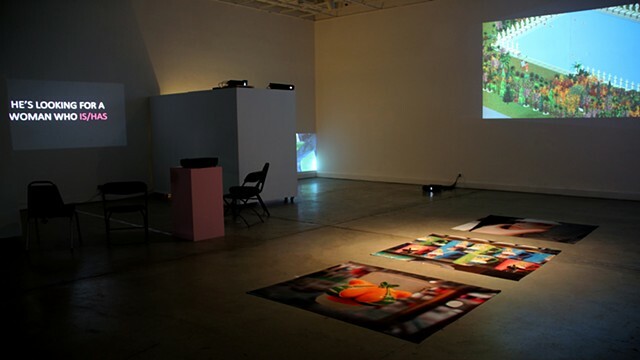 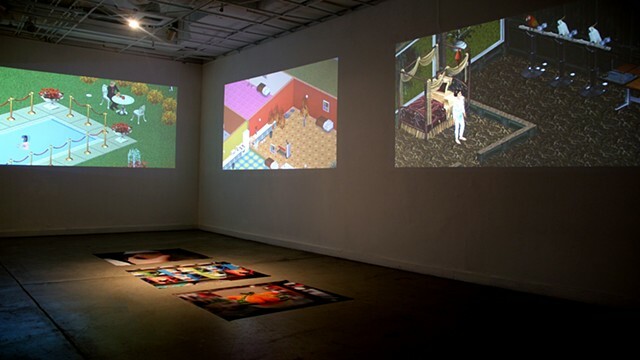 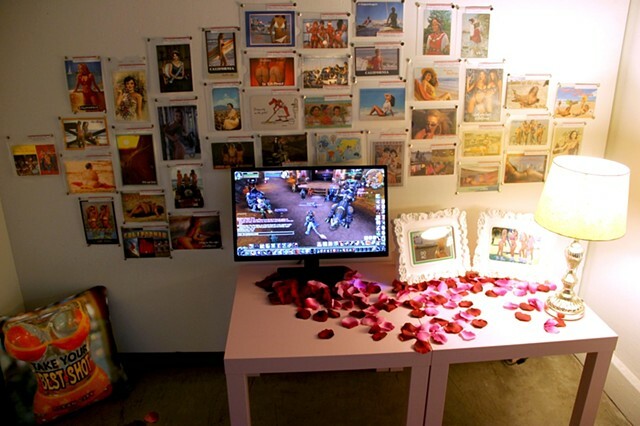 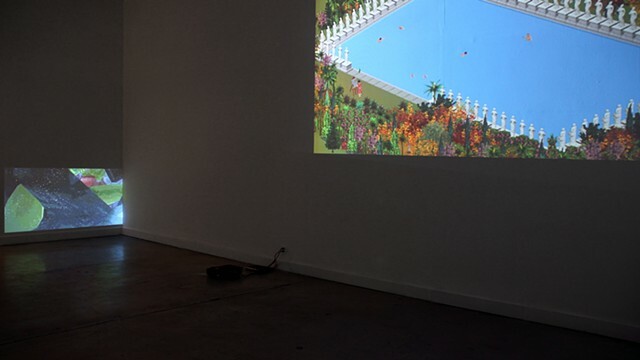 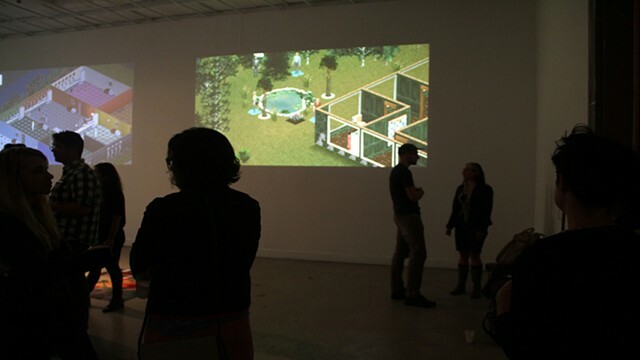 The works in "Injecting Alterity (...)" include performative self-help data analysis videos of Bravo TV's Millionaire Matchmaker, collaborative performances with simulated humans in video games exploiting their embedded normative behavioral and etiquette design logic, an archive of feminist art and activism online, and evidence of women's value communicated in found objects taken from disparate locations.